Tis the season for holiday parties and holiday foods. It’s a time of year that we enjoy indulging in our culinary options. But what draws us to certain foods? Why if we’re just seeking out sugar or fat is a spoonful of sugar itself not satisfying? Butter is really good on toast, but who ever just eats a mouthful. So what is it about the combination of sugar, fat, and other ingredients that make food so delectable? 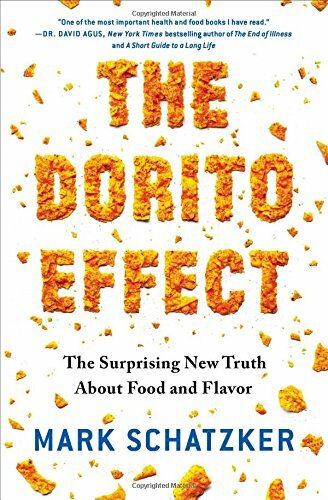 This week, we chat with Mark Schatzker, an award winning food journalist and author of the Dorito Effect - the surprising new truth about food and flavor. Mark has appeared in the New York Times, Wall Street Journal, and numerous others. He’s a radio columnist for the CBC. 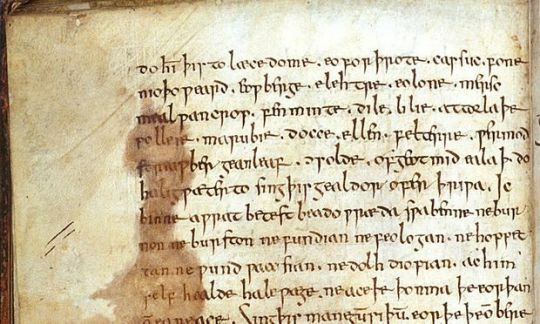 In the book, he discusses the fact that agricultural processes have made certain produce and chickens less palatable and interesting (bland), we’ve also engineered food to be more flavorful artificially. Schatzker wonders how flavor influences our food choices and how it has fundamentally changed in the last 50 years, which may have resulted in the obesity epidemic.